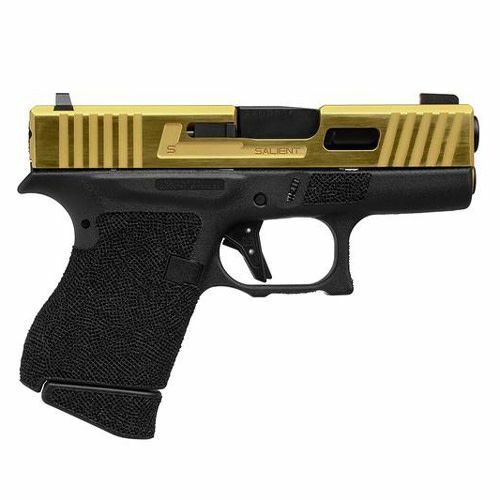 Introducing the Tier One Package the ultimate in performance and reliability for your Glock. 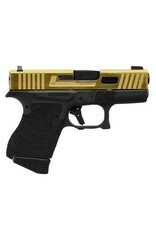 The Tier One package for Glock 43 features a trued mating of the frame and slide for optimal smooth tracking. This smooth and fast tracking is further enhanced through the reliable SAI weight reduction on the slide which is taken to the edge with the addition of window cuts on the slide - only available on Tier Ones. The slide features enhanced rear cocking serrations for positive manipulations and the additional positive cocking serrations for press checks. The frame features a full hand stipple and double trigger guard undercut providing the user with a higher grip and added enhanced stippled surface for control. Please note: All weapons and parts carry a lifetime warranty.